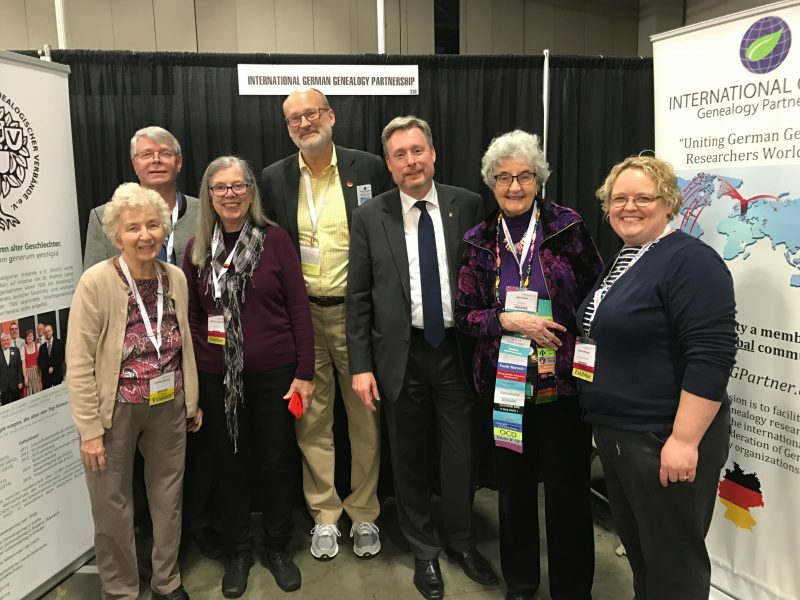 One of the biggest projects I ever had the pleasure and honor to be engaged with is the International German Genealogy Partnership (IGGP). It used to be founded as German-American Genealogical Partnership (GAGP) on May 29th, 2015 in St. Paul, capital of Minnesota, USA. 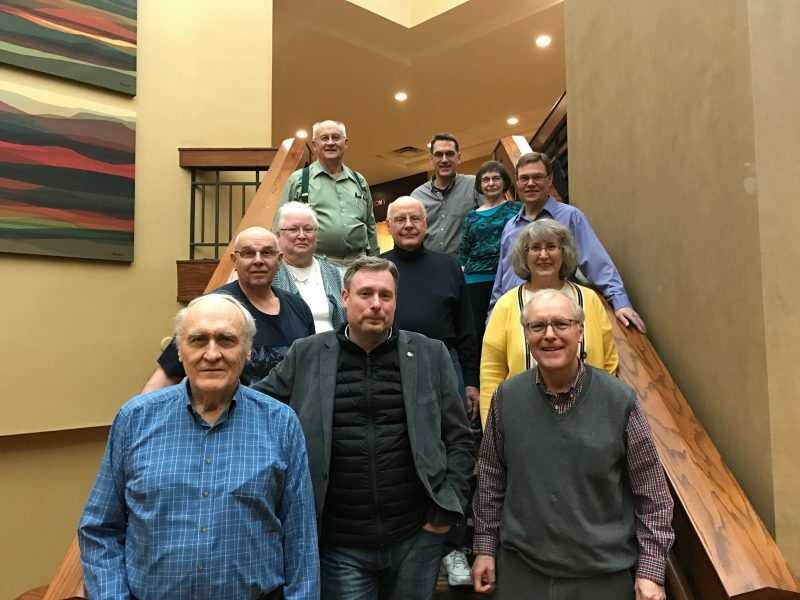 The partnership was formed by the Germanic Genealogy Society (GGS), the Pommern Regional Group of Minnesota and by the Deutsche Arbeitsgemeinschaft genealogischer Verbände (DAGV). Meanwhile we have reached the international level and having 100+ societies, groups and institutions worldwide dealing with German genealogy. Our mission is „to facilitate German genealogy research globally as the internationally recognized federation of German genealogy organizations“. More information can be found online on the IGGP website http://www.iggpartner.org . It all follows the programmatic aim that was stated in the Declaration_of_Salt_Lake_City (March 22, 2013) by the FGS president D. Josh Taylor and me at RootsTech 2013. On July 28-30, 2017 there will be the first-ever international gathering of its kind by the „International Germanic Genealogy Conference“ (IGGC) in Minneapolis, Minnesota, USA. I am very grateful by the single steps the partnership has already taken and I am deeply impressed by the work that is done in different committees with (mostly) Americans but also Germans all over the place. I am proud of you, my dear friends and colleagues in genealogy! 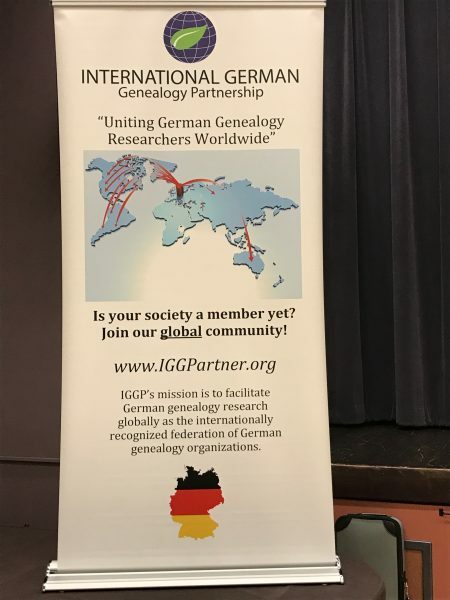 IGGP wants to get primarily societies and groups into close partnering, exchange of research results and publications to strengthen our German genealogical groups and societies worldwide. 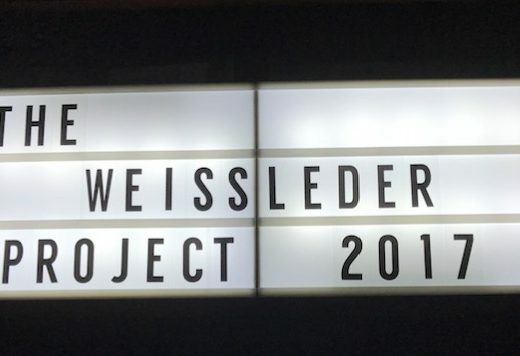 We want to help each other in learning about the German diaspora worldwide and we want to bring together single researchers of our societies to work on this very important part of the history and „Germans worldwide“. We all want to look after German emigrants, to their descendants and make possible vivid contacts between living people of today. Additional to that we want to help in finding common ancestors to research on. 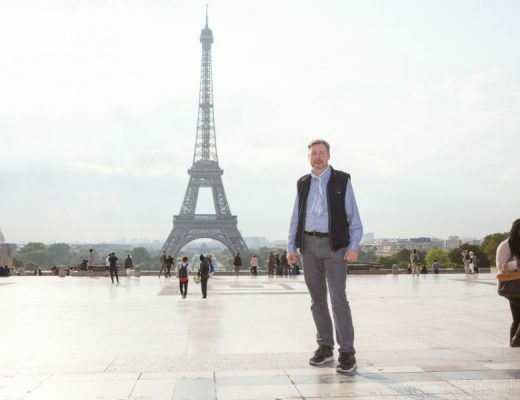 The challenge is to motivate especially the German side who’s families might have forgotten that parts of the family left to North and South America, to Australia, New Zealand or elsewhere. 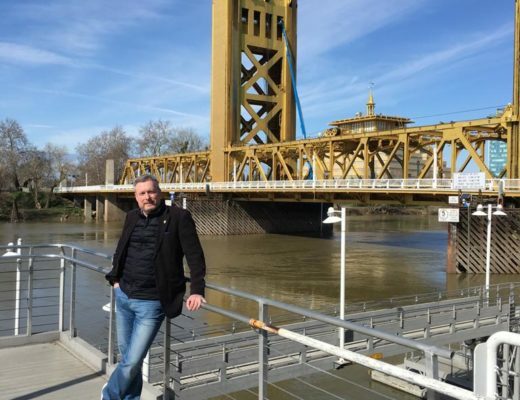 For me IGGP will become a learning system because from today´s perspective we cannot know how many people will follow our idea, how much records we can find to proof connections and how media will respond to our project that definitely is bigger than our lifetime. The international stage of our project is so big that everyone who is engaged can contribute to the whole success but we also need more and more people to carry and promote this idea. What I most respect by my American colleagues is that they took action in starting and pushing the whole idea. I appreciate this very very much. 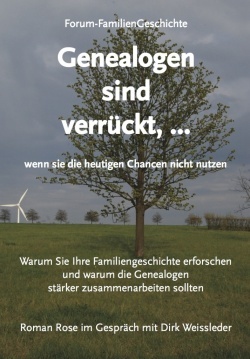 I my understanding IGGP will try out many ways to bring people together, to walk new ways to be successful in German genealogy worldwide. What will be important for our success is quality in what we do, what we find, what we document and proof and how we publish. That all needs a co-operative working and sharing by understanding that here very different mentalities come together. The IGGP system will get its enormous power by researching interest, sharing genealogical treasures, learning from each other and respecting different ways of life, different ways of doing things. 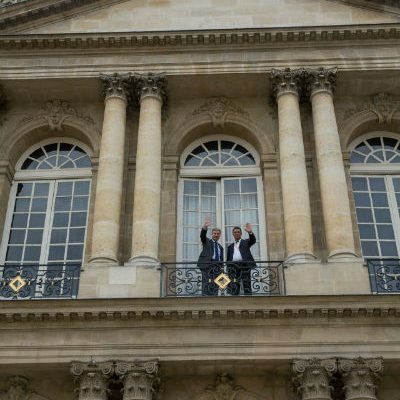 I am very optimistic that we can be successful. We will work on quality standards of the inquiries we receive to make it easier to help and to document for coming generations by building up data bases and/or publications. But first of all we have to get to know each other better – that is why the IGGC conference is so important – and parallel we have to do an inventory to find out what we actually have, which treasure by genealogical and biographical information, pictures and films we might have in our libraries and archives on German genealogy, both in Germany and abroad. 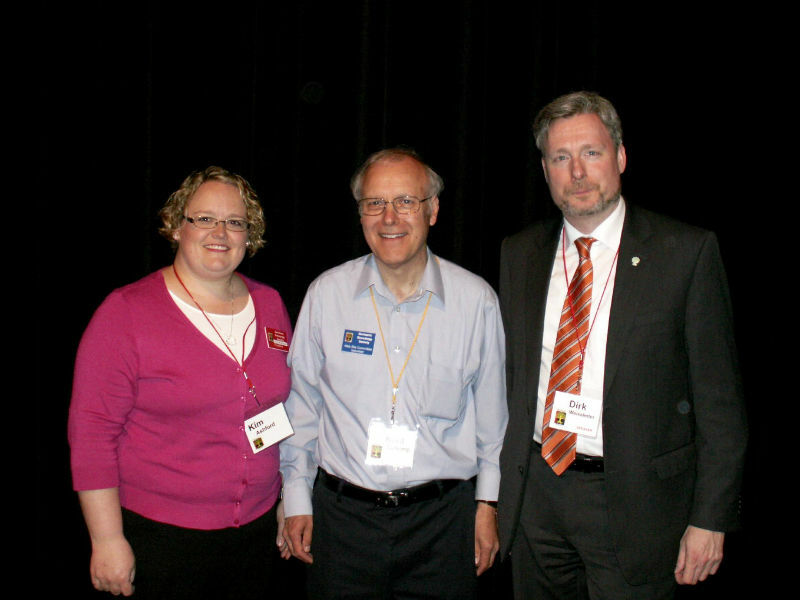 The tree founding individuals who made all possible what became the German-American Genealogical Partnership (in the first step): Kim Ashford (GGS president), Kent Cutkomp (Past President of GGS), Dirk Weissleder (chairman of DAGV), May 29th, 2015 in St. Paul, Minnesota, USA. 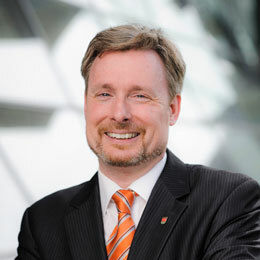 (More information can be found at http://www.ggsmn.org and in DAGV-News 2/2015 (http://dagv.org/?Veroeffentlichungen___DAGV-News ). The common time with my colleagues in Minnesota have been so touching that I wrote a poem about my My Minnesotan family . 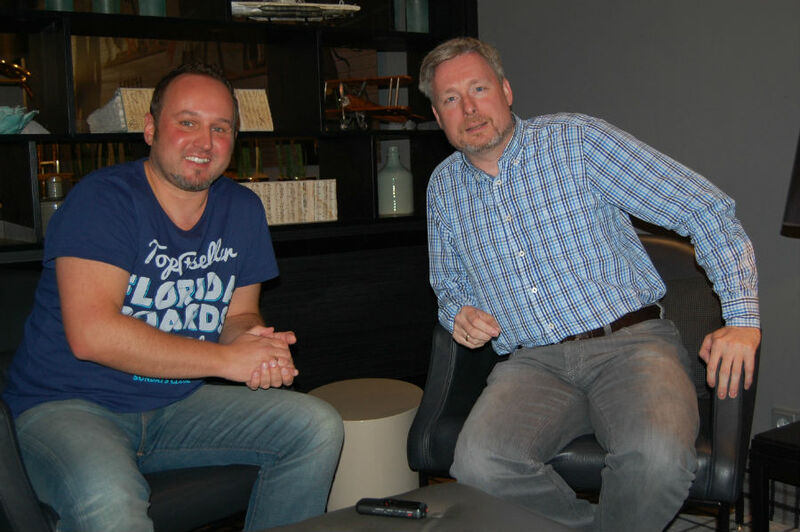 In October 2015 I had a great podcast interview with Timo Kracke at „Der Genealoge“ in German and English language you can find here http://www.dergenealoge.de/podcast-33b-german-american-genealogical-partnership/#.VtcYo8fAq1Q The interview was recorded in Bremen. The story of success continues, in Minnesota and everywhere, e.g. at SGGS in Sacramento. In January 2016 we could have a very nice gathering on the German-American Genealogical Partnership (GAGP). Just a year later we can celebrate our International German Genealogy Partnership (IGGP) in an even much bigger group of attendees in January 2017. This s just great and thank you everyone involved. Thank you Ingeborg and thank you Bill for your great job with the logo and roll-up (one of your so many jobs in IGGP). Meanwhile IGGP counts more than 100 societies and groups on three continents. We could welcome the Grand Dame of Genealogy in New Zealand, Jan Gow, and the Grand Dame of SGGS, Shirley Riemer, at our very first German booth at RootsTech 2017 in Salt Lake City. The booth was a very big success and I hear that nobody ever had a break in having conversation, so big the interest in German genealogy and our idea of IGGP was. Incredible! Gordon, you are the tallest genealogist, as ever! While the partnership is growing day by day our dear colleagues in Minnesota are working hard for the International Germanic Genealogy Conference (IGGC) in July 2017 in Minneapolis. I was impressed by the big hotel and your arrangements you already did. 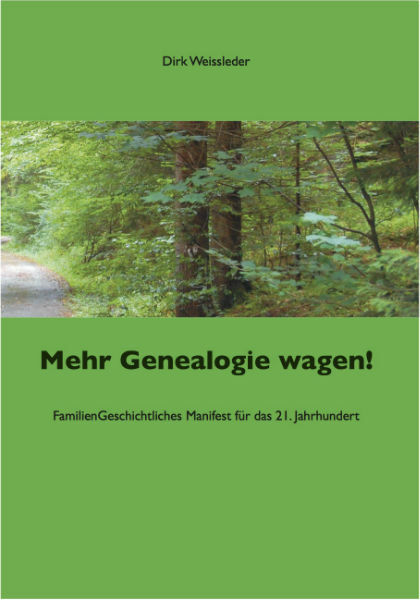 It will be great to see all the guest coming and dealing with our common topic: German genealogy – worldwide! Some members of the Conference Committees for IGGP in Minnesota. Guys you are doing a great job! 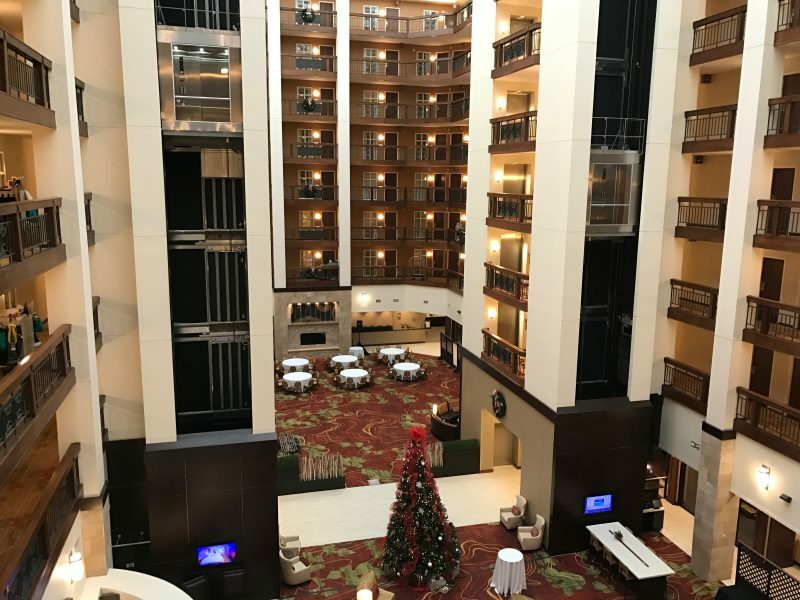 The Lobby of the conference hotel. I am so much looking forward to the conference in July! And let me say thank you to everyone who is engaged in the International German Genealogy Partnership (IGGP) wherever they might live. Thank you to everyone for being engaged on the international level!